The film received an 83% from Rotten Tomatoes, and grossed $185,000,000. The DVD lives up to the movie. 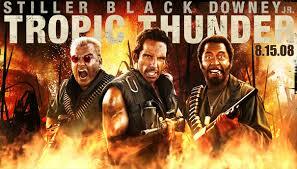 Tropic Thunder offers three DVD versions: single disc, 2-disc director’s cut, and director’s curt Blu-Rey. The best bet is the director’s cut. 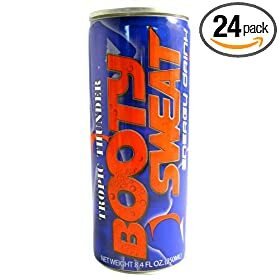 While watching Tropic Thunder, there is nothing better than enjoying a cool can of Booty Sweat.